Connecticut is currently divided into 169 “towns” with distinct geographical boundaries. These boundaries changed as parishes were set off from larger town-tracts, and the towns we know today may contain incorporated cities, boroughs, or villages. In fact, you might be surprised to learn that the “town” you live in is not actually a town at all. 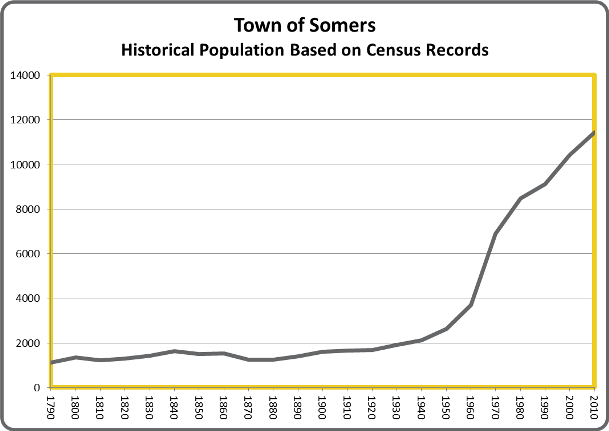 A great example of this is Storrs, which is a village, or census-designated place, within the town of Mansfield.